Description: Rehabilitation Earthworks, Tailing Dams. Construction of access roads, an airstrip and reinforced earthwall. 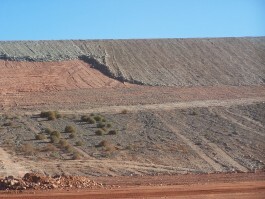 Project: Gidgee Gold Mine, Ore loading and haulage, road and site watering services and equipment hire. 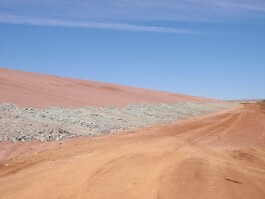 Other: Load and haul of gold ore for numerous smaller customers in the Murchison area. Project: Premier Coal Mine, Clearing – topsoil and laterite removal. Construction of major haul road. River Diversion project earthworks. Other: Machine Hire for many companies throughout the Kimberley including grading and dozer hire.